Autumn Hill Llamas & Fiber is a small farm in central New York that has been raising and breeding llamas since 1999. 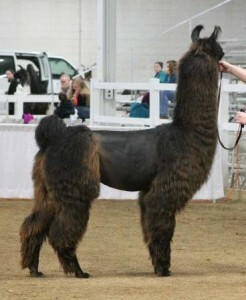 We are breeding healthy llamas with straight conformation, sweet personalities, and fine fiber. Autumn Hill Llamas & Fiber offers llamas and fiber items for sale. Feel free to contact us regarding llamas or fiber. We will be happy to help you in any way we can. Visitors are always welcome, but please contact us to set up a visit. We are proud to offer reasonable outside breedings to our stunning new herdsire, SRLL Tyrell. ILR National Grand Champion, ILR UAP & SD Champion, and Best of Show winner! 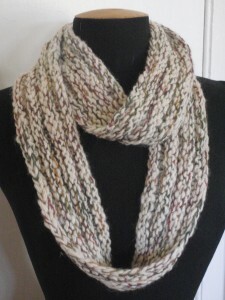 We offer a wide range of unique and handmade fiber items, including raw fiber, processed spinning fiber, handspun yarn, and knit and woven items.